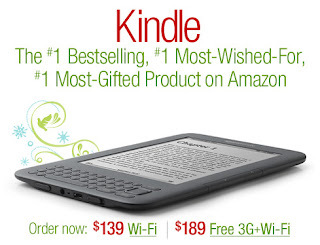 The Kindle is the famous e-book reader from Amazon, a stylish device that can read e-books anywhere. 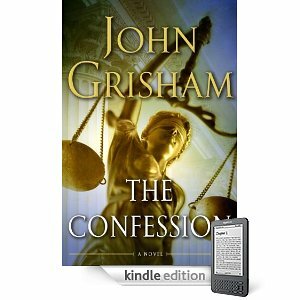 The U.S. distributor is offering Internet users a free download for PC Kindle. This software allows a computer to read e-books purchased from the Kindle Store. Amazon explores another way to expand its servicing of electronic books. The seller has announced that it has developed software, the Kindle for PC that can turn any PC into a digital book reader. For PC with Kindle, Amazon has now read e-books on PCs, with software that reads e-books purchased on Amazon, and only those. Synchronization with e-books purchased on Amazon is automatic and fast. Just an internet connection and a few seconds, and e-books are stored in Kindle for PC. Attention Kindle for PC does not accept other than e-books from Amazon. To read the other titles, we must look to other players such as Microsoft Reader or ICE Book Reader Professional. The collection of e-books from Amazon is still mostly in English, but the arrival of the Kindle in France suggests that many of these works will soon be available in the language of Molière. When the Kindle is unloaded, continue to read your novel bedside for PC with Kindle. Only for e-books from Amazon.